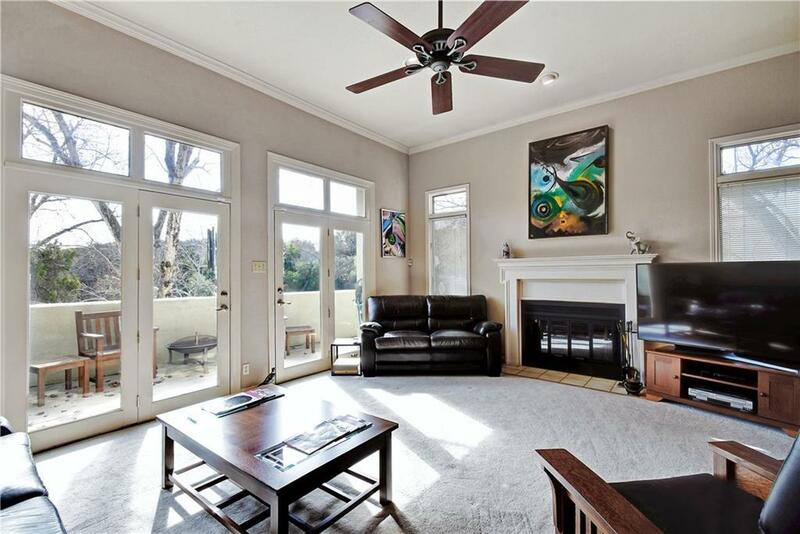 Spacious 3-bedroom 14th Fairway condo w abundant natural light & 2 private patios w views of the greenbelt. 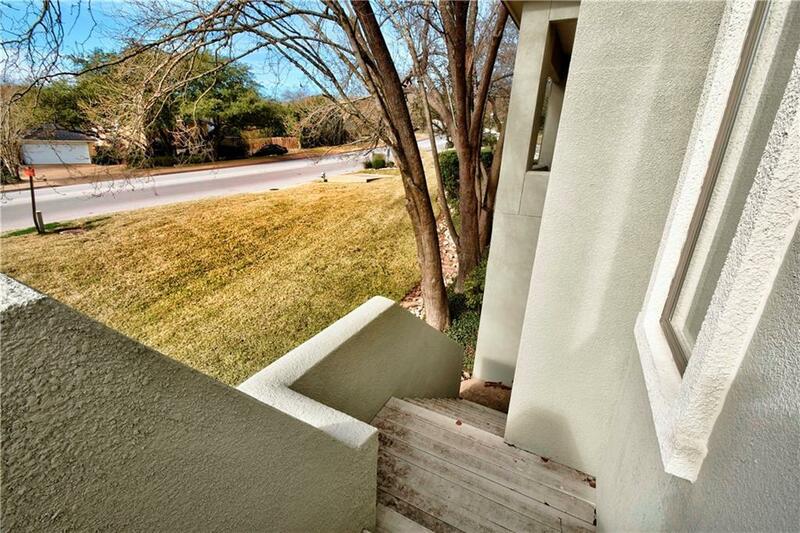 Minutes to Davenport Village & Austin CC golf course in EANES ISD. Fresh paint, & built-in shelves in the living area. Nest thermostat & smoke detector, August smart lock & doorbell cam, & updated CAT 6 wiring throughout. Gourmet kitchen with double ovens & granite island. Roomy 2-car garage with mini-split HVAC. 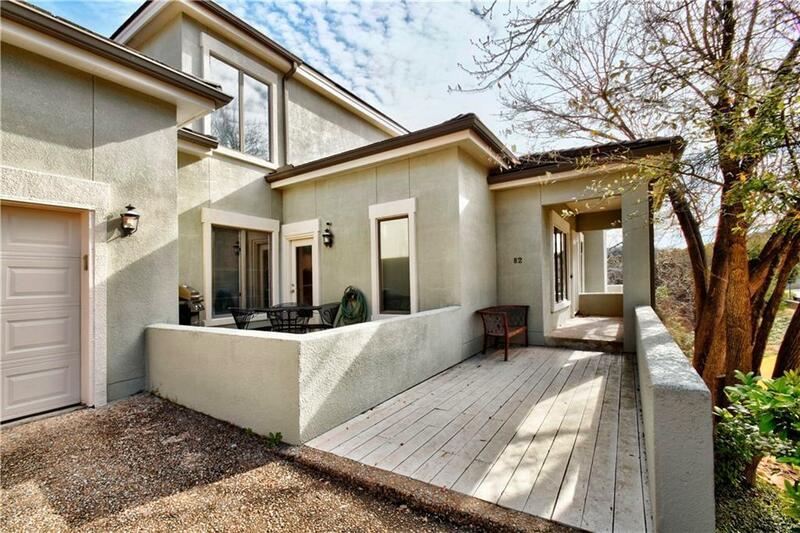 HOA covers windows, doors, roof, & water usage plus exterior & insurance. 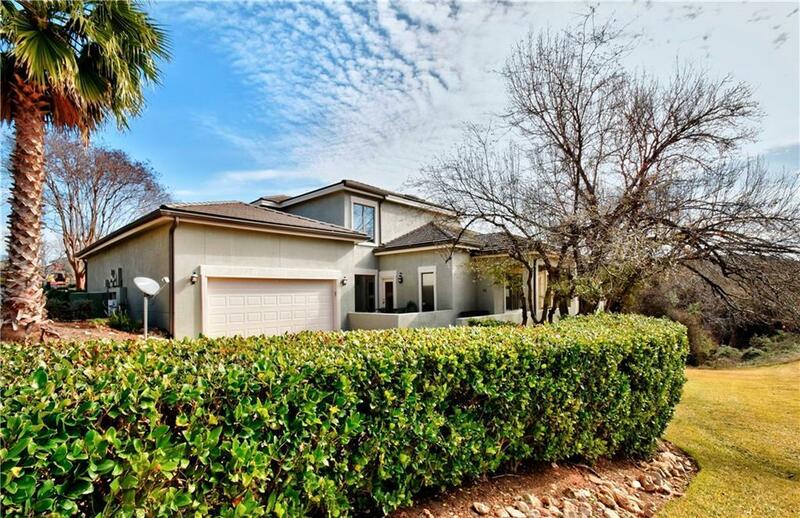 Property listed by Redfin Corporation.